So it's the beginning of the summer holidays, day two for us, and my children have already eaten everything in the cupboards. It's going to be an expensive summer. 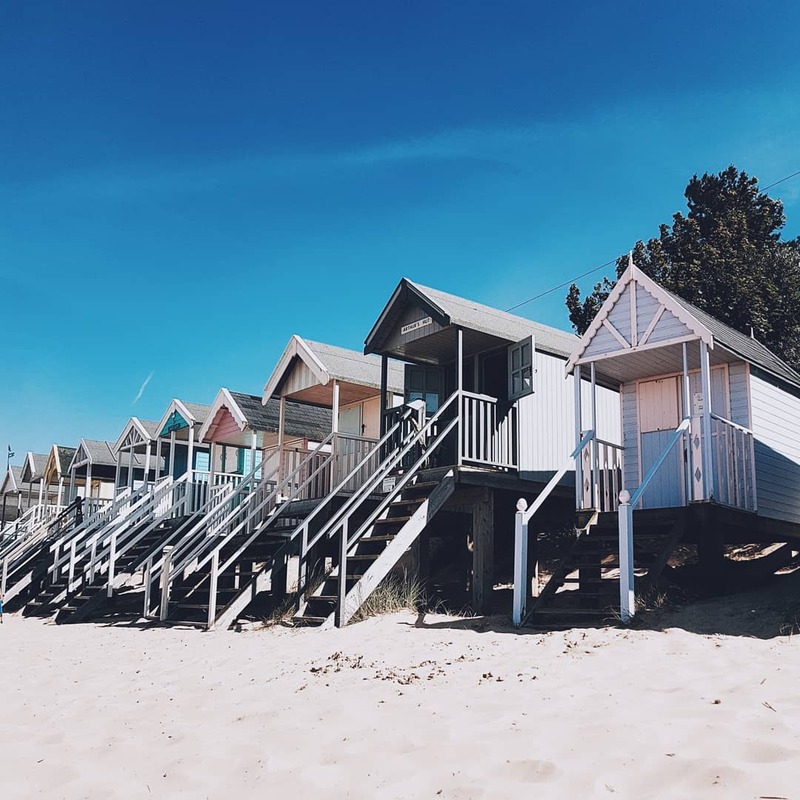 With that in mind, I thought I would put together a post on the way's in which we can all save some pennies so our eyes don't water when we look at our bank statements come September. Don't feel like you have to go out every single day, you can make days at home super fun without needed to spend a penny. Lyndsey, at Me Him The Dog and Baby adds, "You can invite friends, have a small BBQ, craft and play in a paddling pool - make the most of what you have". Whether it's for days out, or whether you're looking for savings on a PS4 for the family you can find many savings online. Excellent sites like Latestdeals.co.uk are great for this, people share the latest deals, voucher codes, coupons, freebies and competitions with each other that they find. What makes Latest Deals different is that members get points and Amazon vouchers in return for their help. So, you can get rewards for your contributions on top of making great savings. It may be an obvious one but it's honestly always something I forget to do. Whenever we end up going out for the day this is always something that ends up costing more than I think! Jess at Tantrum to Smiles says, "even to the park for the day take your own food/drinks or a picnic. 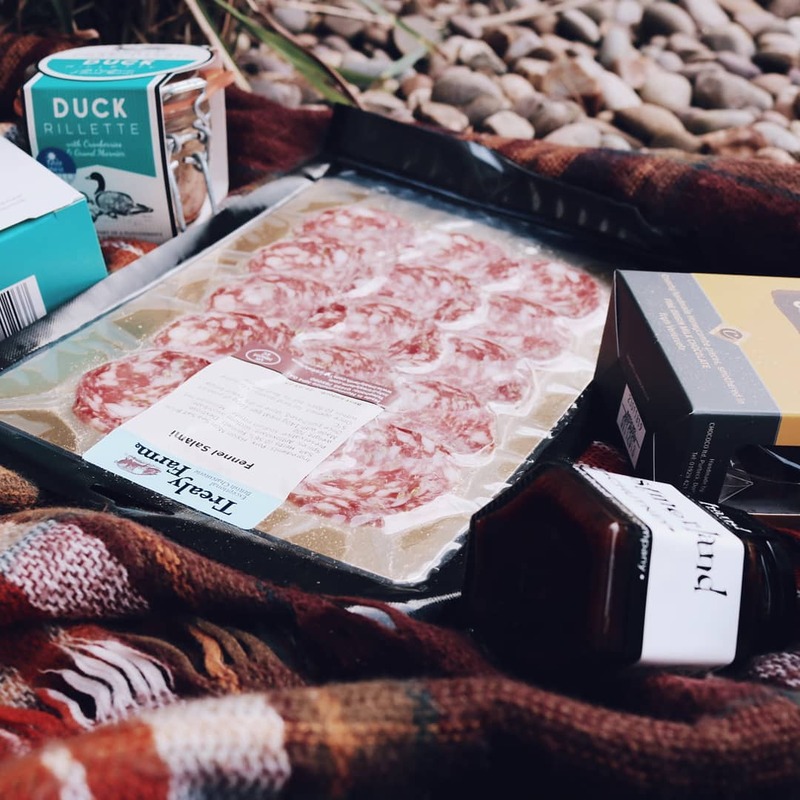 It's easy to get caught out having to buy expensive drinks when out and about especially in the sun, I always make sure I take a cool bag or backpack with some drinks and food in it to avoid the expensive café/kiosk costs". If you know you're going to be tempted by the ice cream van then "leave your purse at home" says Gemma at Mummy Waisted. Most cinema's run a "kids club" which are fantastic offers to see films at a great price. Jen at Just Average Jen has also found this incredible deal for great movie prices, which you can read more about here. 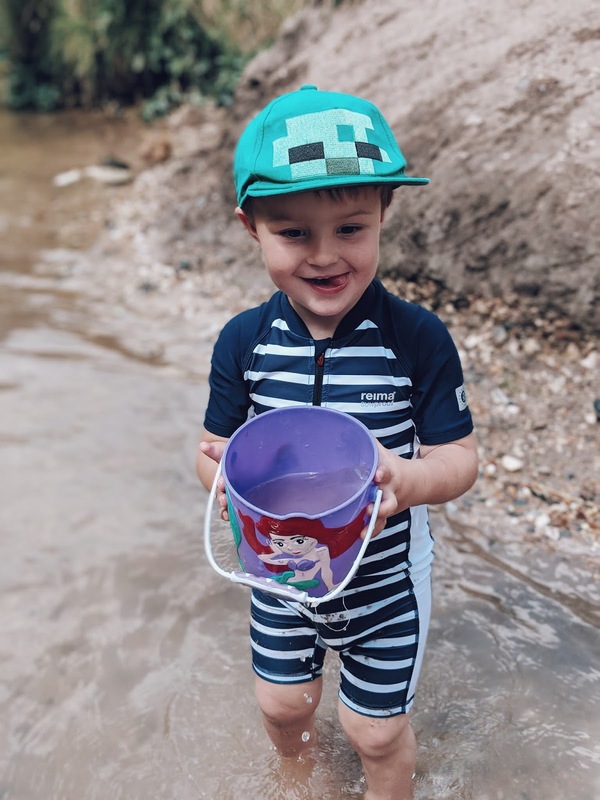 I'm very fortunate that we live close by to many stunning beaches and so beautiful rivers which make for the perfect spots for a whole day of fun which are all absolutely free. Children do not need entertaining with zoo's, theme parks etc (though they are great fun), they can find the most simple pleasures of nature. Not once have my two ever uttered the words "I'm bored" when we're by the water. "You can stick whatever fruit you would like into a blender, pour into a reusable ice lolly mould and pop into the freezer for a few hours! Kids love the novelty of making their own lolly, you are getting fruit into them without them even realising and saving money in the process! Win-win!" From Joanne at New Mum Fun. This is a definite win-win and a tip that we love! Having an overview of the summer is a great idea of keeping track of days out and when you'll be spending money where. This way you can make sure you put aside funds needed for a particular day out so you don't end up overspending. Beth at Life as Mum does this and has made a summer calendar planner. Check out local Facebook groups and local libraries, shopping centres etc as lots of them will have free or very cheap activities during the summer holidays! I always find that many of these activities aren't as widely advertised so use these local groups and ask around to see whats on. Very often you will find if you book in advance you can make small savings on your bigger day out compared to "on the day" prices. This is where your planning will come in handy. 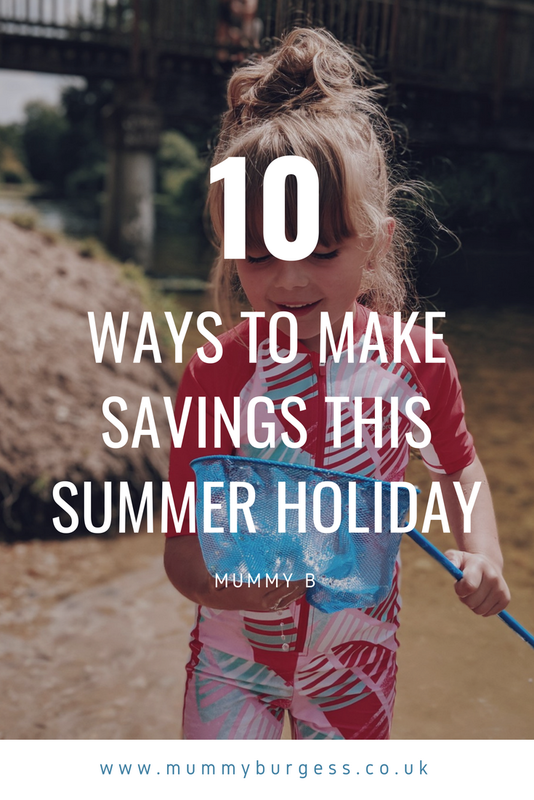 If you have any top money-saving tips this summer then please feel free to share - we all need to help each other out and save the pennies (and our sanity! ).